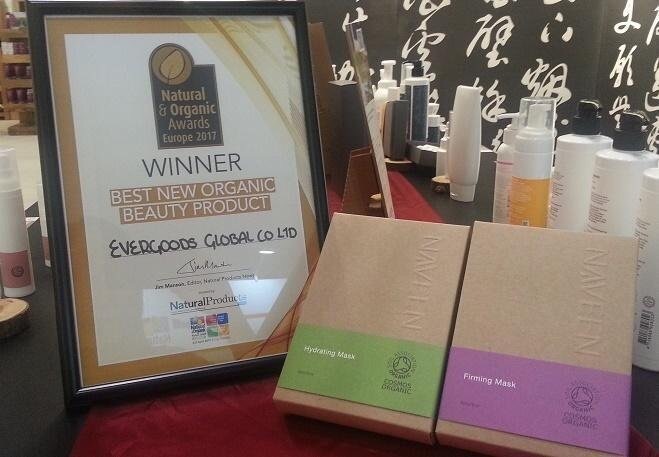 NAVEEN’s new COSMOS Organic certified product Scalp Energy Tonic has won Natural & Organic Award Asia 2017 – Best New Natural/Organic Beauty & Spa Product. (There were 8 awards categories in total for 2017). This Scalp Energy Tonic is formulated with all natural ingredients including coffee extract, sea salt and glucosyl hesperidin to energize and strengthen hair roots. 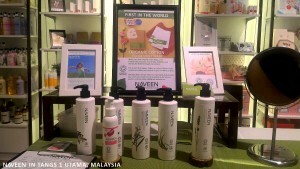 NAVEEN is now in Isetan Malaysia! 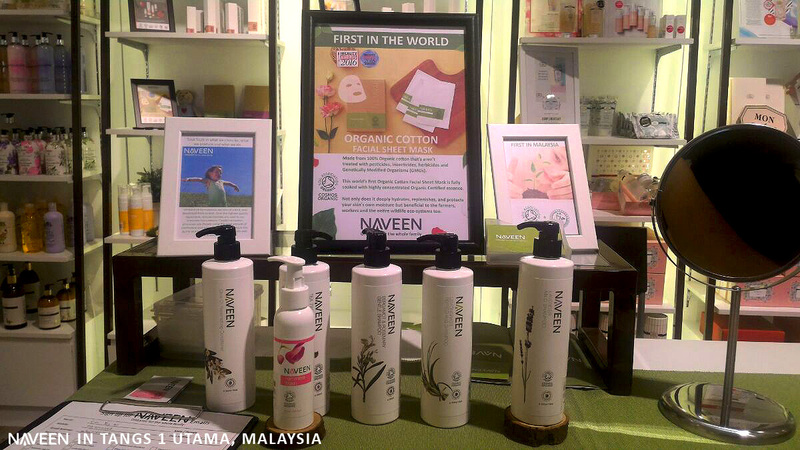 NAVEEN is now in KLCC Isetan Malaysia! Find us at 2nd and 4th floor NAVEEN counter! 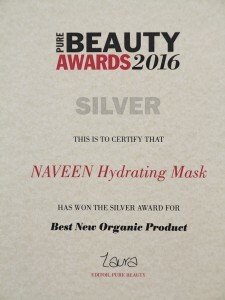 What a great joy and honor NAVEEN Hydrating Mask has won Silver Award for Best New Organic Product of Pure Beauty Awards 2016. There were 35 awards categories in total with a number of new ones for 2016. Winning one of awards is such a great reward for NAVEEN’s hard work. We are proud of our own products; not only this awarded Hydrating Mask, but others also. NAVEEN has always done our best to create high quality products. 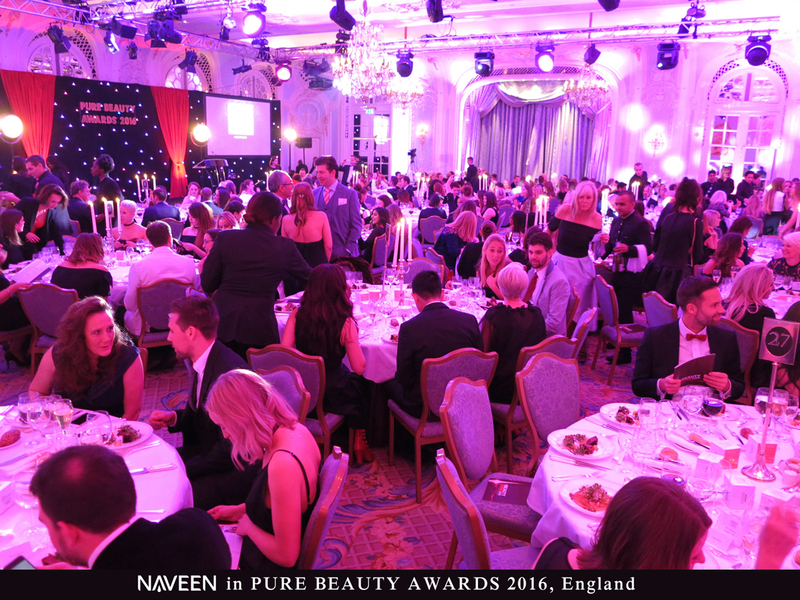 We have been so grateful for all the supporters who voted for NAVEEN Hydrating Mask. We’re here thank you all to give us this change to prove our true organic product. NAVEEN is now officially in TANGS, Malaysia! We are so grateful for the opportunity to launch our products in TANGS. We are thankful for more people accept our products, and glad that each one of them are making a better choice for their lives. NAVEEN will keep making high-quality products to benefit both skin and environment! NAVEEN is now at Lifestream Organic Brune since September 2016. “We here at Lifestream Organic would like to announce that NAVEEN has officially been launched! NAVEEN on the Spa Monkeys Magazine!! 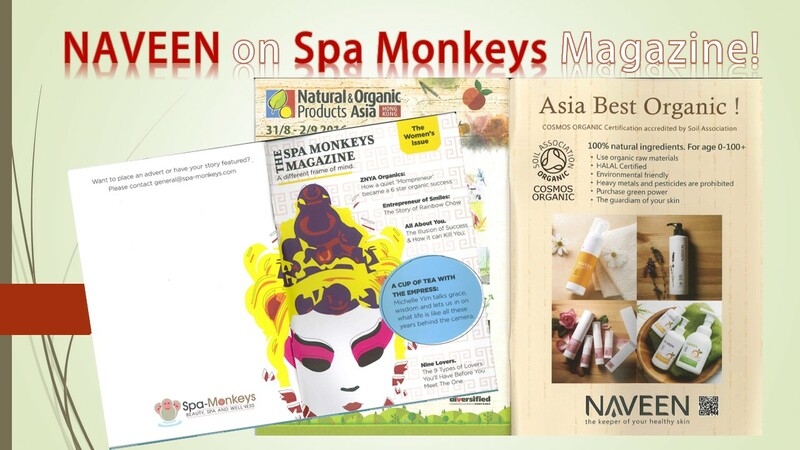 NAVEEN is on the Spa Monkeys’ magazine! 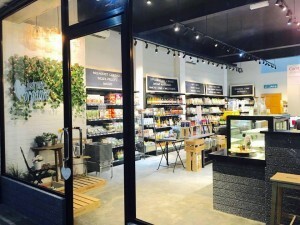 Spa Monkeys is a beauty, spa, and wellness company based in Hong Kong. 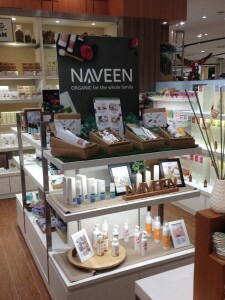 NAVEEN has been working with Spa Monkeys for a while, NAVEEN’s products are now available in Hong Kong! NAVEEN was visited by Zilzar, an e-commerce Muslim Lifestyle Marketplace, bringing together products, services and information on the world’s largest Online Halal platform, during MIHAS showcase 3/28-4/2, 2016. 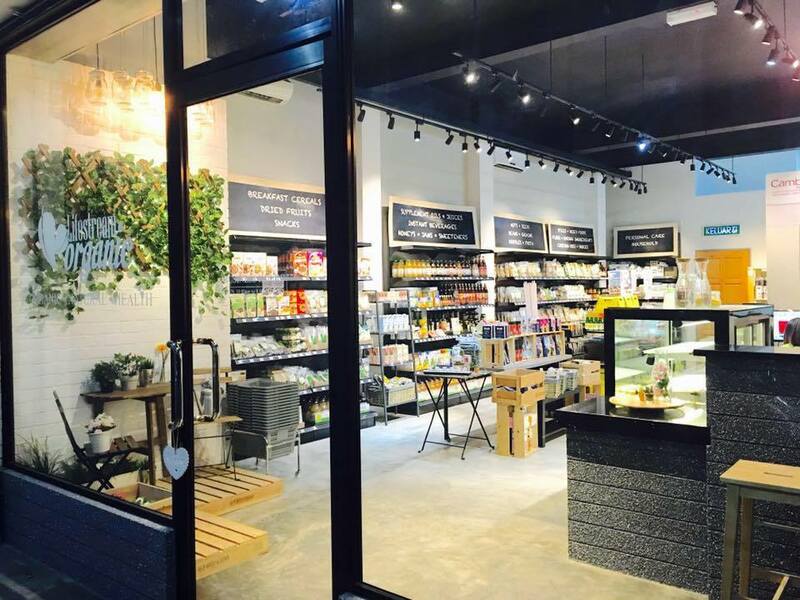 We were glad to introduce ourselves as the first #Halal plus #Organic cosmetic company in Taiwan!! 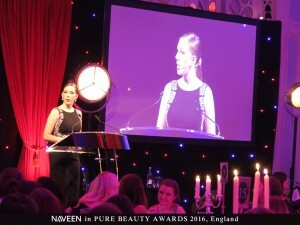 NAVEEN, the first Organic + Halal cosmetics brand!!! NAVEEN was at Vivaness, Nuremberg, Germany two weeks ago. After the exhibition ended, TRENDS. TRAVELS. AND BERLIN has reported about the show in the blog. NAVEEN feels very honored to be reported in the article. 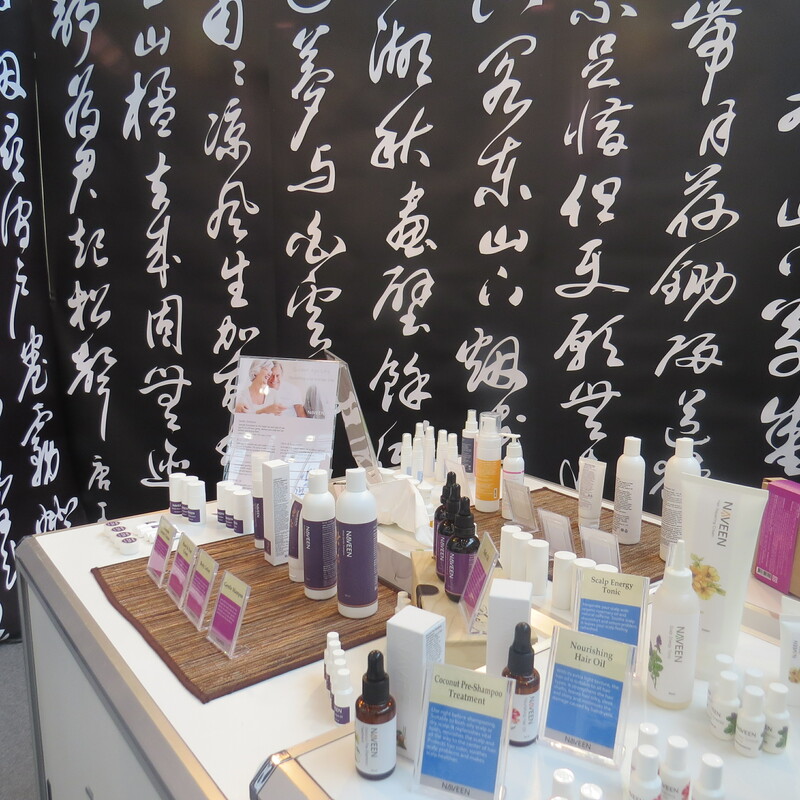 “I was excited to see Taiwanese organic beauty brand Evergoods at the trade show. 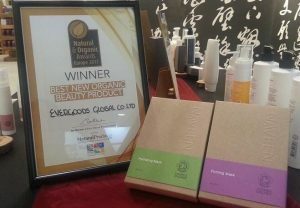 I had first met Evergoods, Taiwan’s first certified organic cosmetics brand, at the Taipei LOHAS Expo (you can read my trade show article here) during my first visit to Taipei in November 2014. Evergoods has several beauty brands but the range they selected for their European market premiere is Naveen.